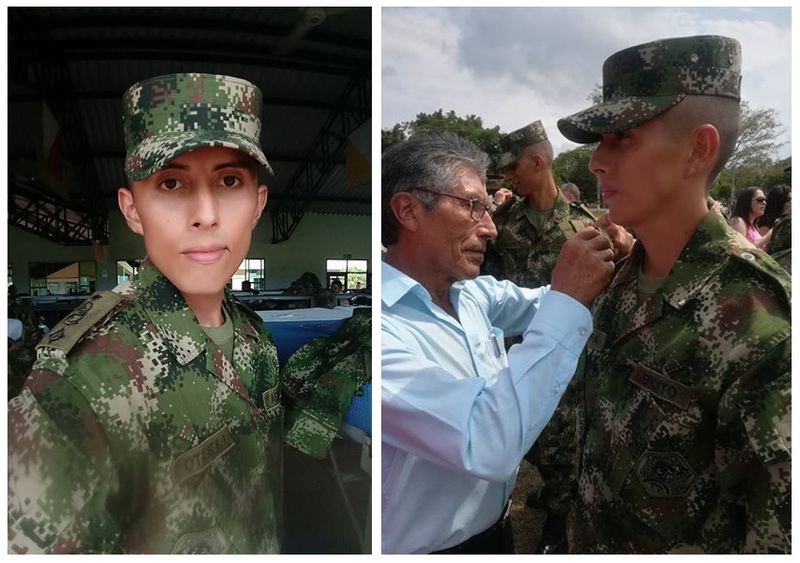 A couple from the church here has a son who enlisted in the Colombian army. He did so well he was selected for officer training and will be graduating and promoted to Sargent. But the couple are of very modest means and they did not gave the funds to buy bus tickets to attend his graduation and commissioning ceremony. When I asked about him Sunday they excitedly told me of how well he had done but then commented that they could not attend his graduation because the lacked funds. I decided they really deserved to be there as they had done such a fine job raising a really nice Christian young man, I gave them about $80 so they could buy bus tickets and go. I felt that was a great use for our benevolent fund. A week later we also bought two weeks worth of groceries for a family that was struggling financially. Donating to the benevolent fund is a great way to share the Lord’s blessings with those who need it most.